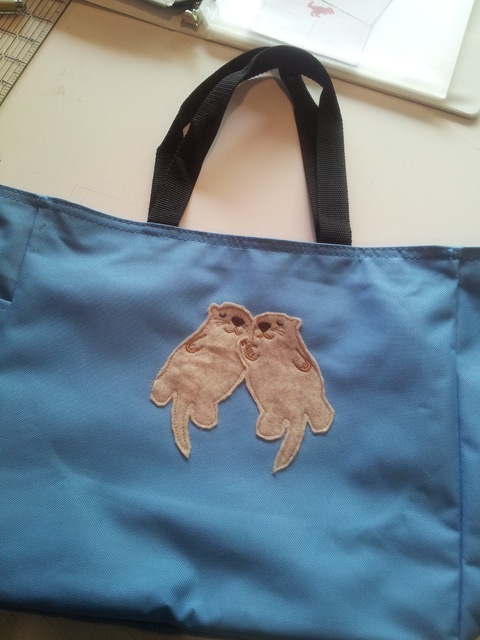 So, my amazing bestie got me a FABULOUS gift for Xmas–a new embroidery machine! My old Brother was out of commission since I took it into the shop and it was never returned. Long story short I gave them my machine to fix and they never called, and when I finally called to say, hey, where’s my machine, they told me I took too long to call them and it was gone. And then they got yelped. Anywho, it’s taken me a couple months to get used to this machine, the Brother PE770. It has a larger 5×7 field so I can embroider bigger stuff, and it’s got a much easier file transfer system since it used a USB stick. I just haul my laptop down to my studio and I can work with Embird or just my massive amount of embroidery files, put it on the USB and stick it in the machine. The is a DEFINITE perk as I no longer have to work with the clumsy cards. 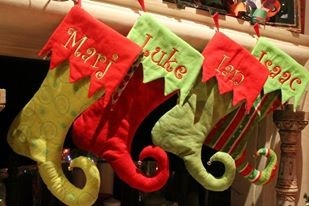 I’ve stitched out some stockings, and a few custom order inhaler pouches and some teacher gifts for the end of the year. 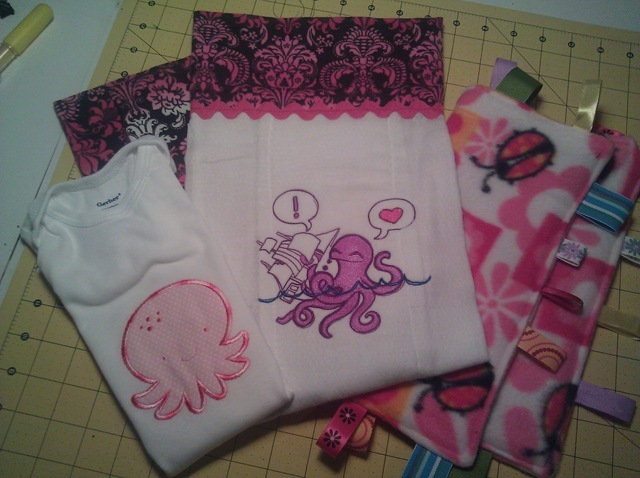 And a few baby onesies. 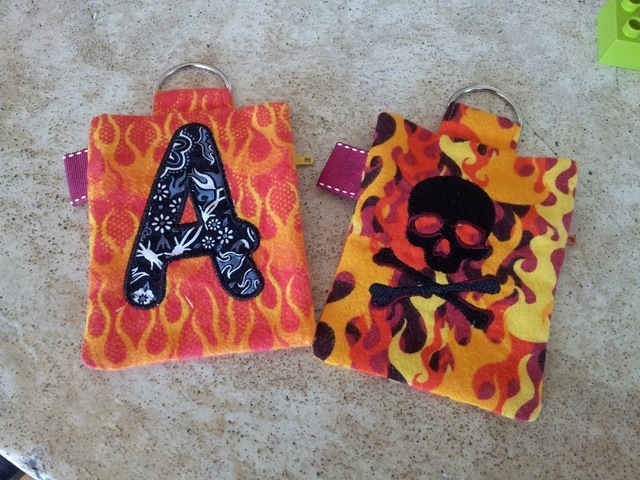 In fact it was the baby onesies that made me KEENLY aware of the tension issues, and changed the way I approached all embroidery projects. I SWORE my machine was broken. 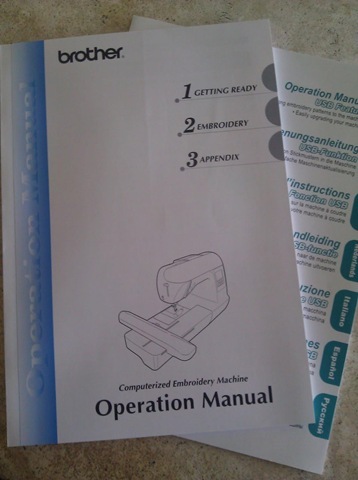 Until I tested a burp that stitched out perfect and I knew it was user error and not the machine. Because that’s the thing. This machine is FUSSY. FU. SSY. It’s taken me quite a while to get used to this machine, and I’m still figuring out its perks. The main issue is tension. My old 4×4 machine was just a workhorse and I could just plop anything in the hoop and away it worked. But this one… I gotta test, I gotta adjust, and then I gotta test again. I finally just had to change my mindset and realize that every new project is a new tension setting, and that it may not work. I started keeping a notebook on my computer with notes for each project so that I can remember what worked and what didn’t. Today I stitched it out without a hitch. 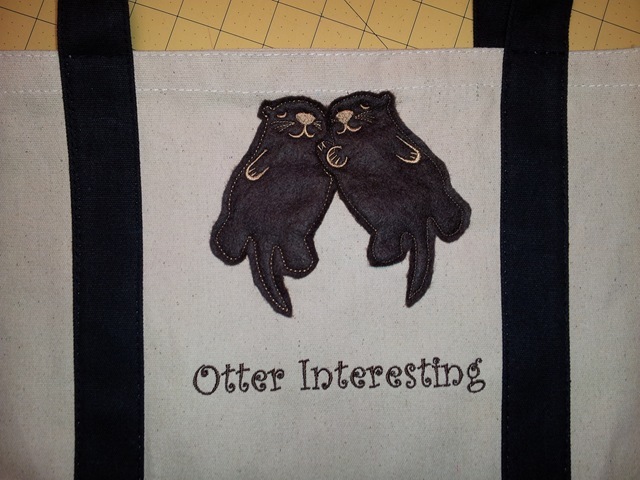 The bag is a heavy canvas bag purchased from Jones T-Shirts and I used a simple craft felt for the otters, with Metro embroidery thread. 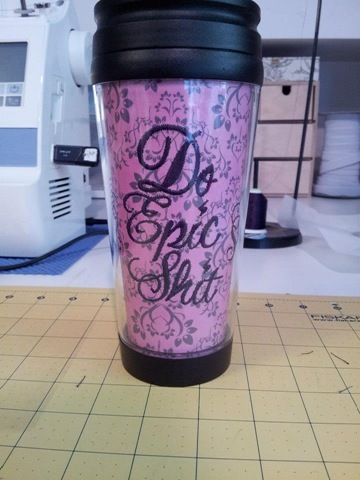 The wording on here was a custom order, with a back story here. Turns out the recipient LOVED it, which makes me happy as well. While the past couple of designs have been successful, I will admit using the machine still makes me jumpy. I keep waiting for SOMETHING to happen. Which, if you think about it, is a little silly. I mean, if it chews something up, I just start over again, right? See? It’s about changing the mindset. And possibly the bobbins. No really. I just ordered some prewound ones from Amazon which supposedly END ALL THE PROBLEMS. But I ain’t holdin my breath.